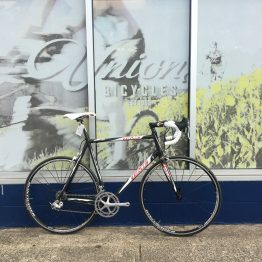 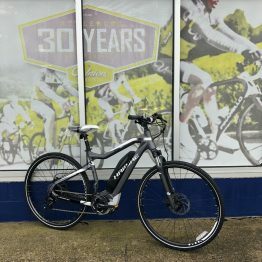 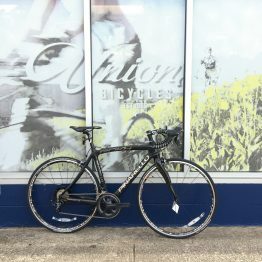 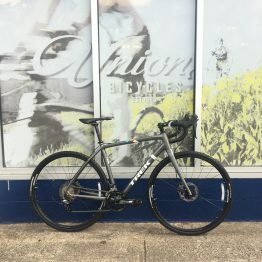 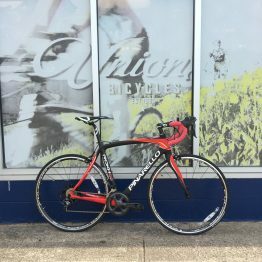 At Union Bicycle in Attleboro, MA we proudly carry an assortment of top quality bikes for all bike riding styles. 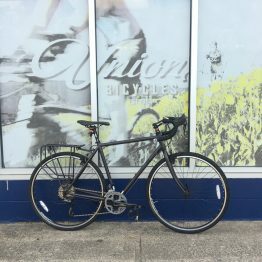 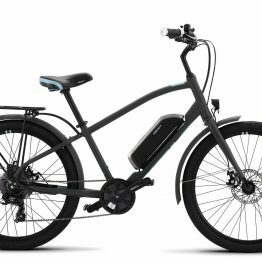 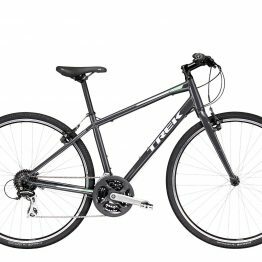 We believe that everyone should be riding a bicycle and we carry bicycles for all different riders and bike riding types. 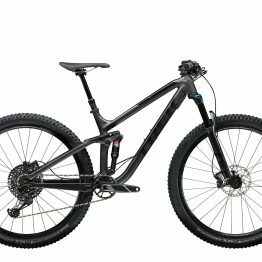 With our trained expert staff we can help find the right ride for your riding style. 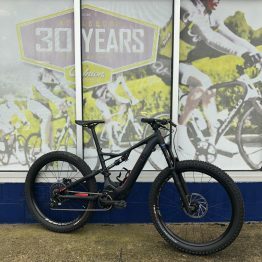 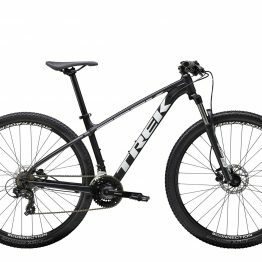 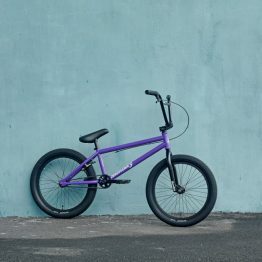 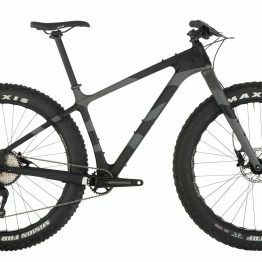 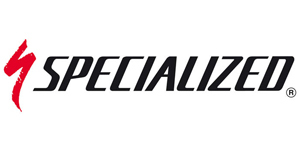 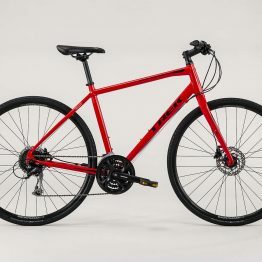 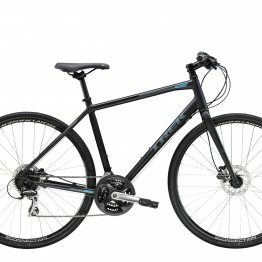 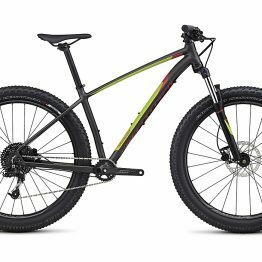 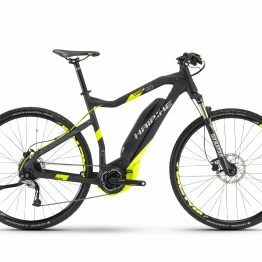 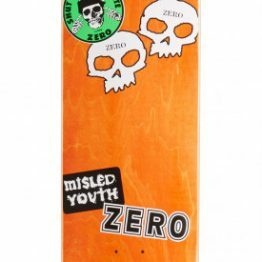 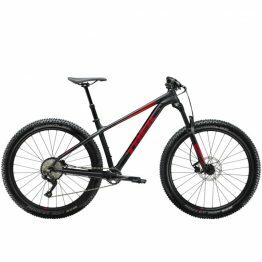 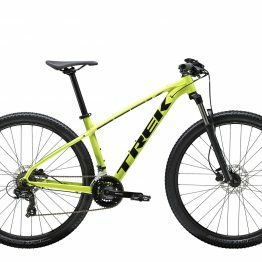 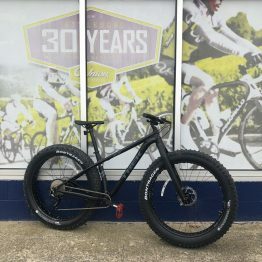 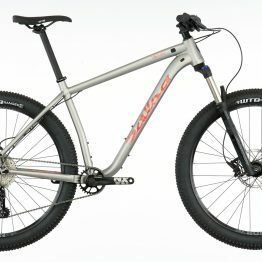 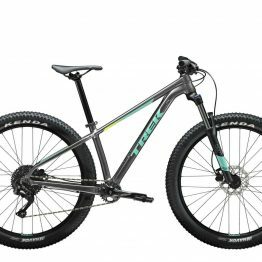 We carry the top brands in road bikes, mountain bikes, hybrid bikes, fat bikes and BMX bikes. 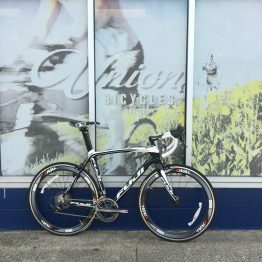 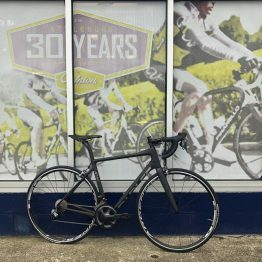 Leave it up to our staff to find you the right bike, but the right fit as well.